When? Wednesday, February 15th @ 7:00pm. 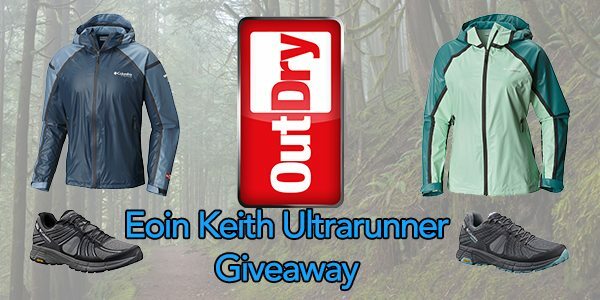 How do I book my place at the Eoin Keith Ultrarunner talk? Tickets are €5.00 per person with all money collected going to Mountain Rescue. 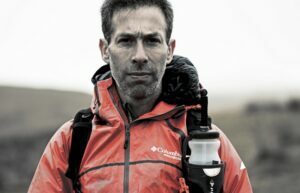 An evening with Eoin Keith Ultrarunner. Columbia sponsored athlete, Eoin Keith, competed in his first long distance race in 2000 and since then, he has clocked an amazing amount of miles competing in some of the very toughest long distance races on the planet as well as representing Ireland internationally. 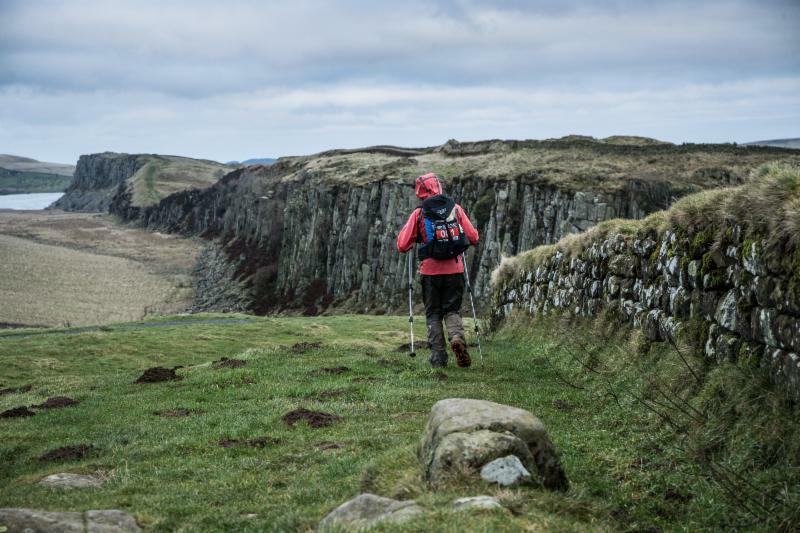 On top of setting course records on the ultra tough Spine race and the Art O’Neill challenge, he has also clocked up huge distances in 24 hour races and 6 day challenges. On February 15th, he will be talking about himself, the races and what motivates him to continue on racing and just how a young IT developer from Cobh ended up becoming “a big deal” on the international ultra running scene. 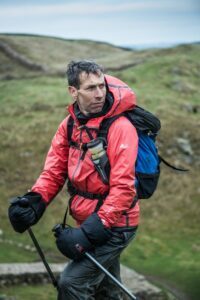 Eoin’s talk will also be raising funds for the Dublin Wicklow Mountain Rescue Team so every €5.00 entry fee collected will go straight to our friends there. As an added bonus, Columbia have given us 5 Outdry prize packs to raffle off between attendees on the night. Each prize is worth between €250 and €300. Your attendance gets you one entry on the night.